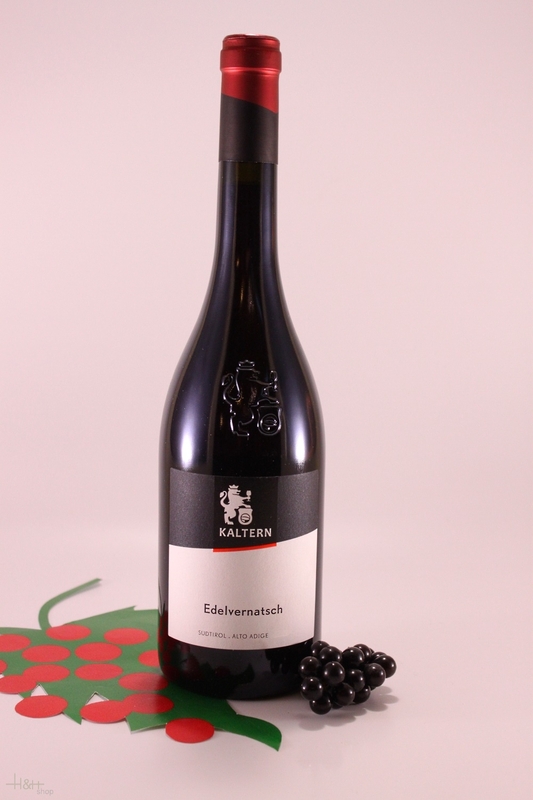 Characteristic: The Südtiroler Edelvernatsch, also known as Schiava, is a light-bodied wine, whose color is light ruby to deep ruby red. 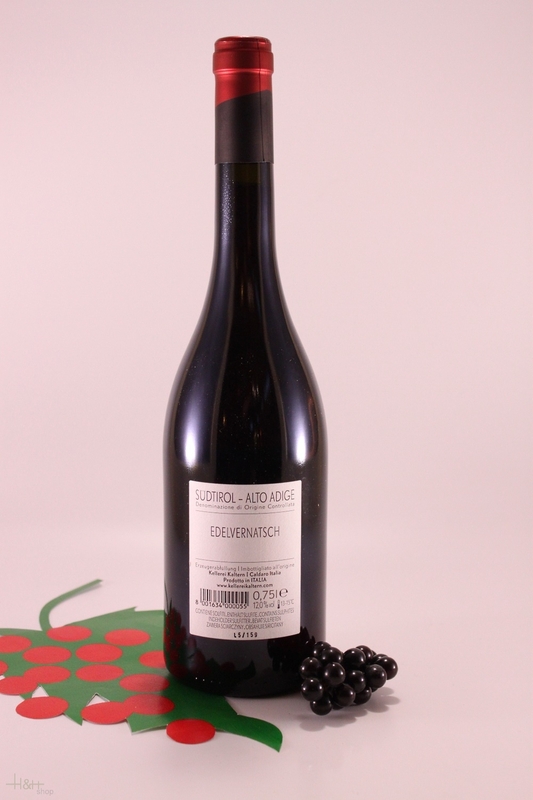 It is pleasant and fruity on the palate, often with a touch of bitter almonds. A wonderful wine, on its own or with food. This is great!! So glad to have found this! You cannot buy Edelvernatsch here in the States. Very nice flavor. Love it! This is great!! So glad to have found this! You cannot buy E ..